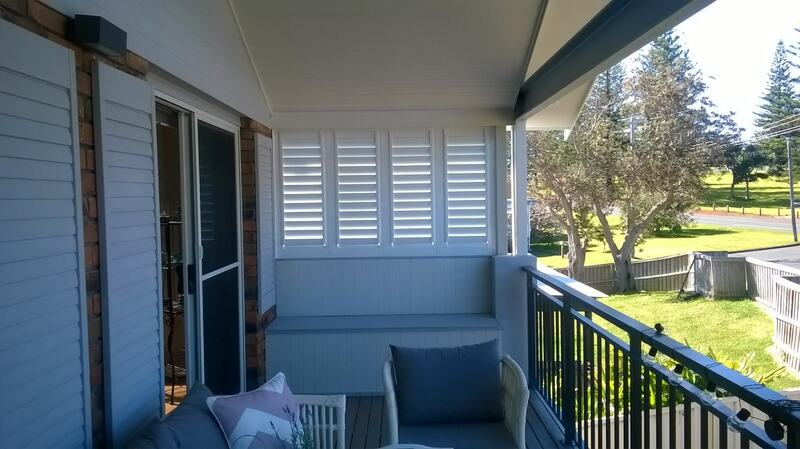 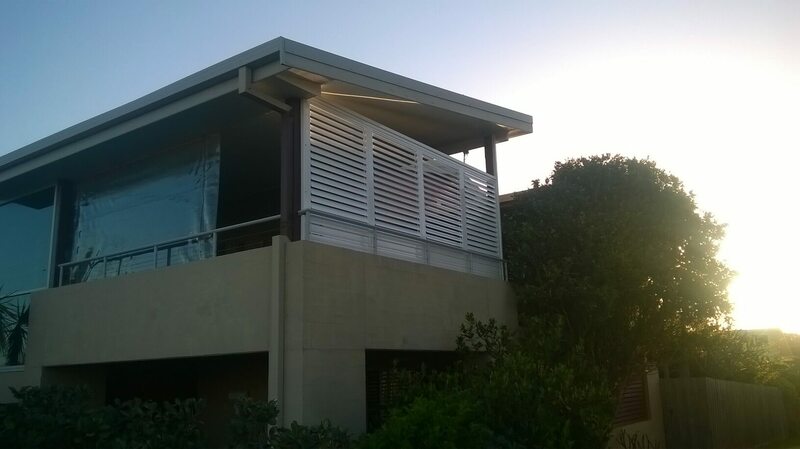 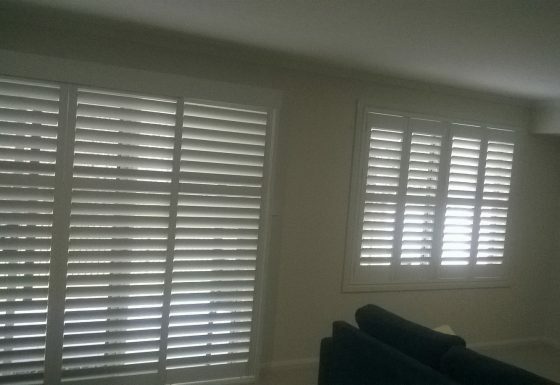 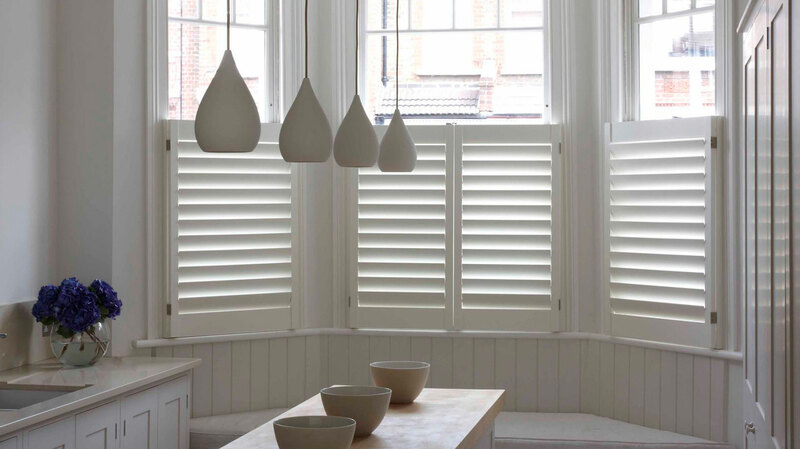 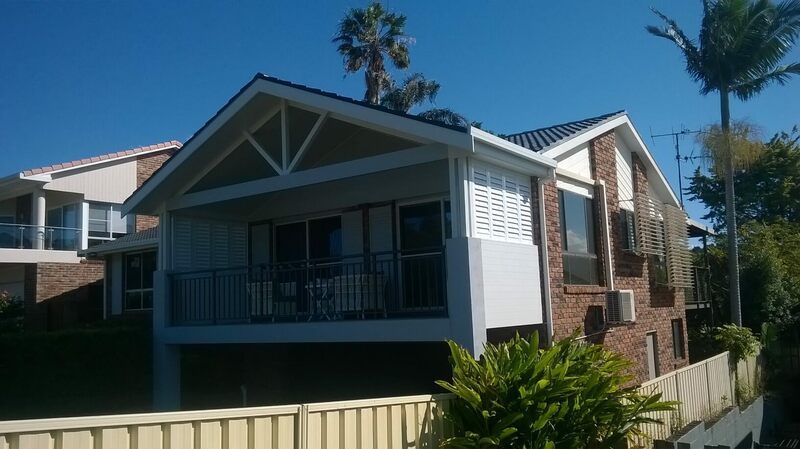 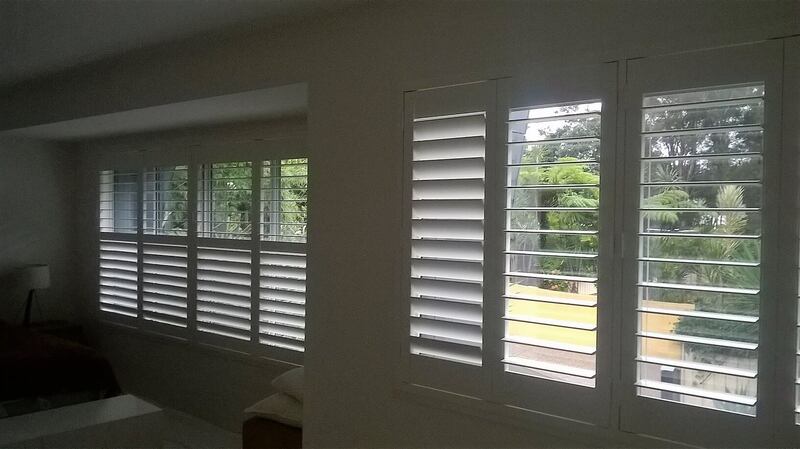 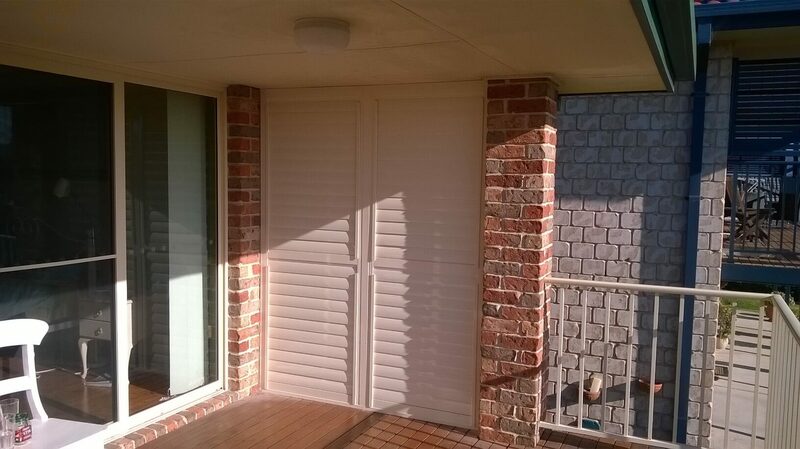 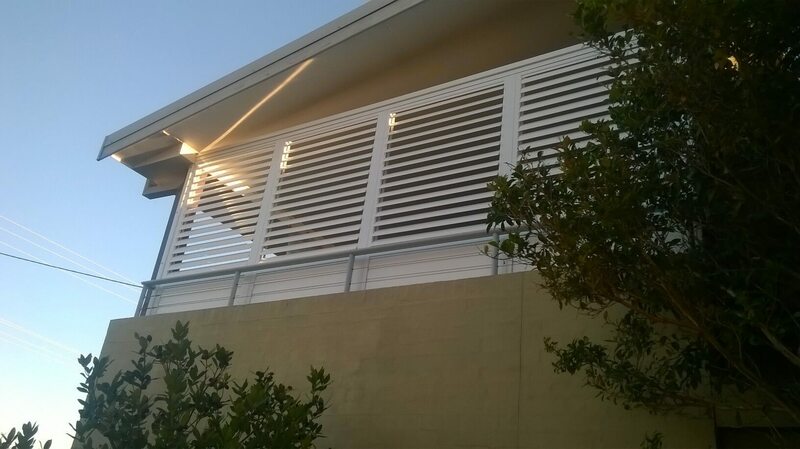 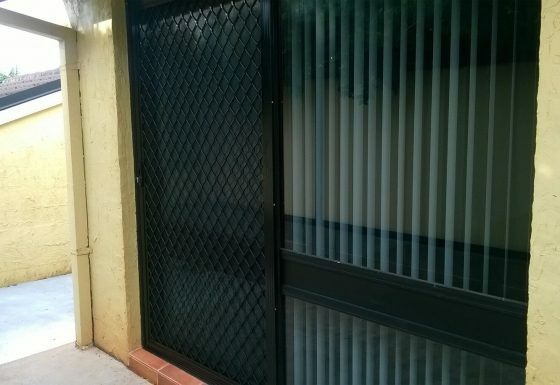 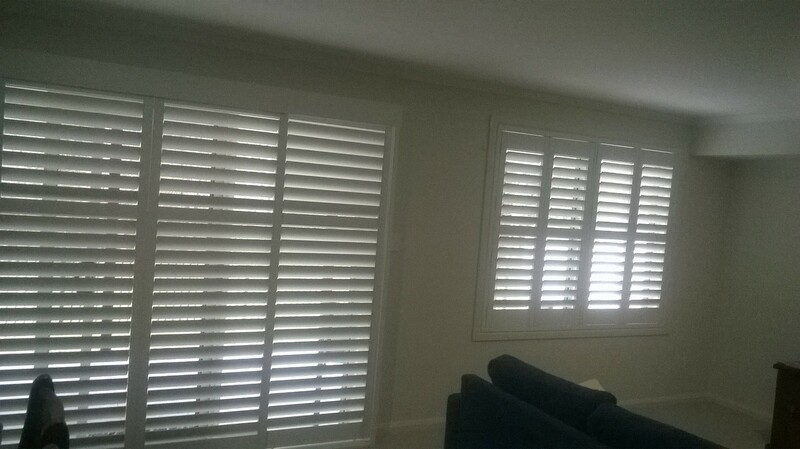 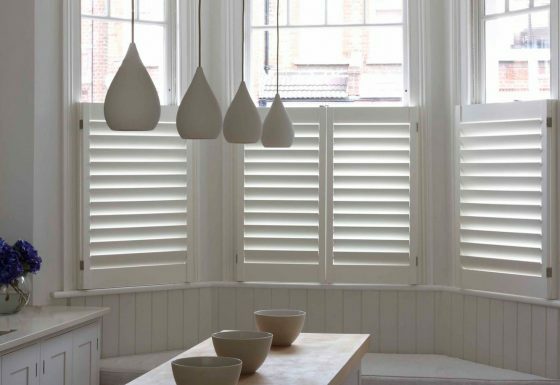 Aluminium shutters are versatile window treatments that open all the way to expose the entire window. 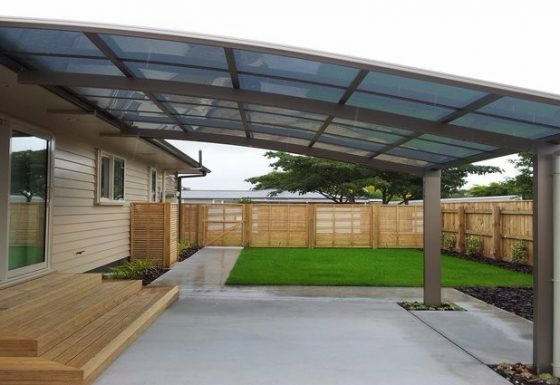 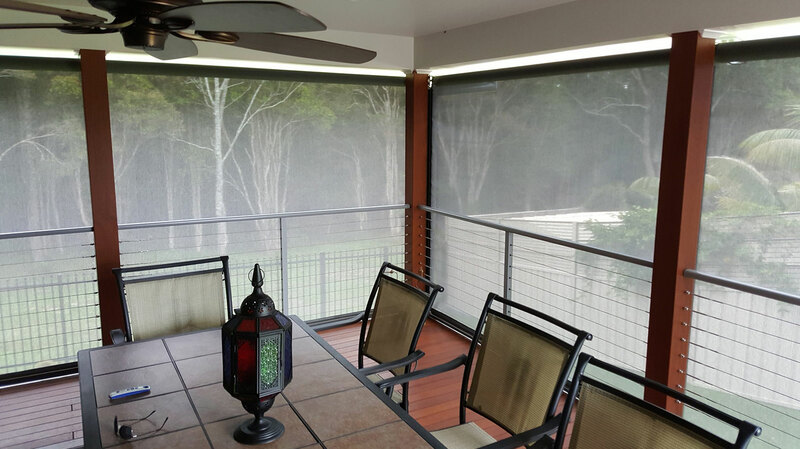 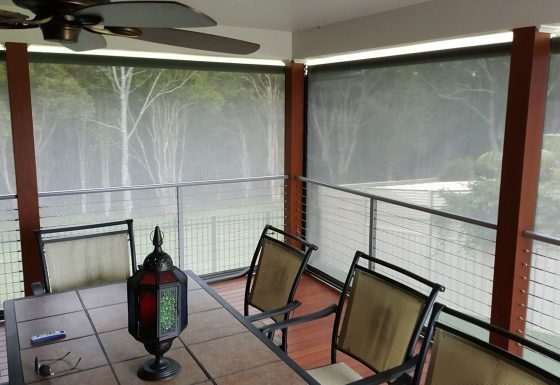 They neatly close to block out sunlight and UV radiation. 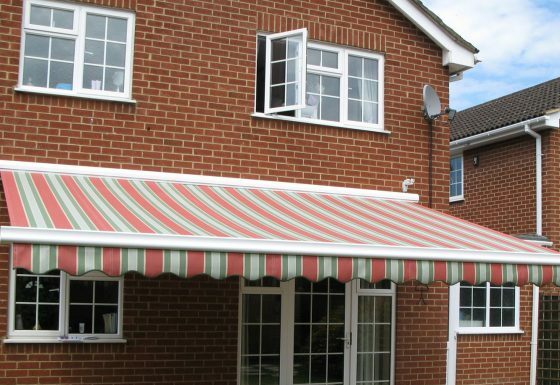 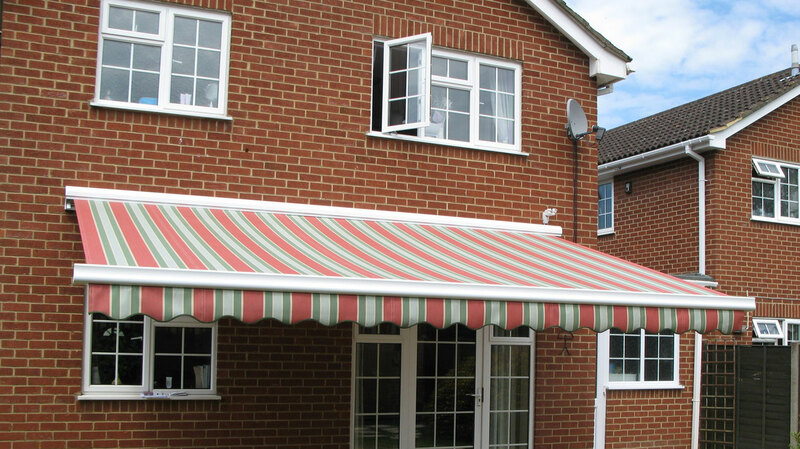 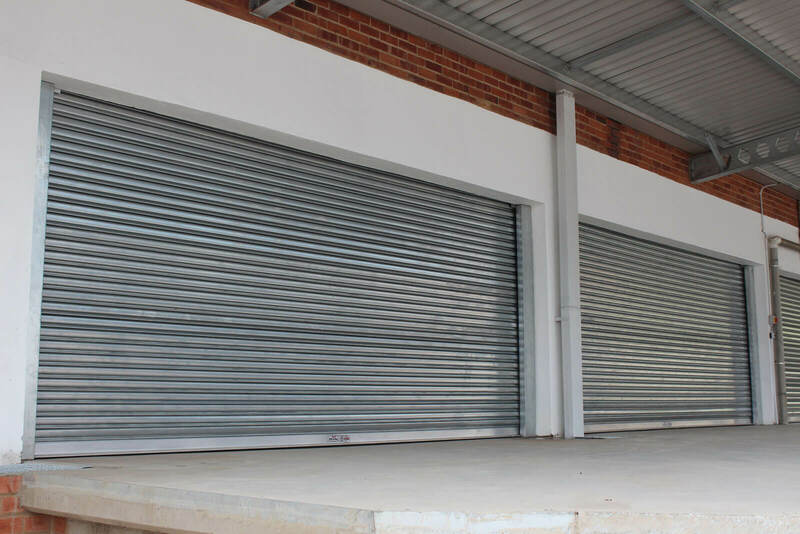 Because they are resilient, they protect your home or business from hot and cold temperatures and the elements. 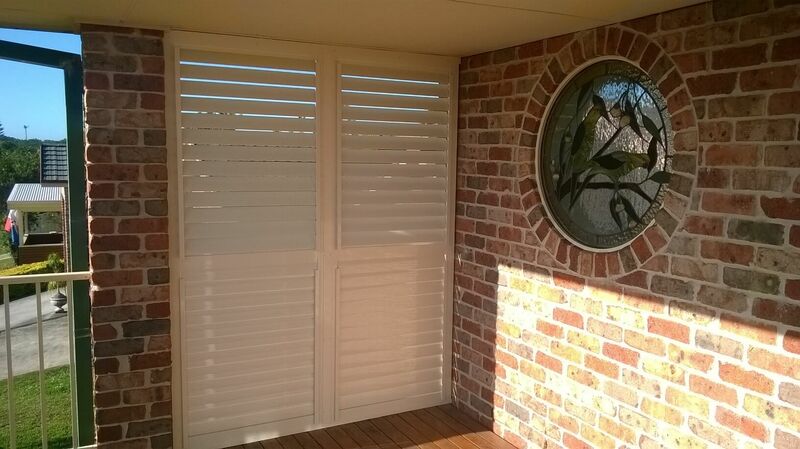 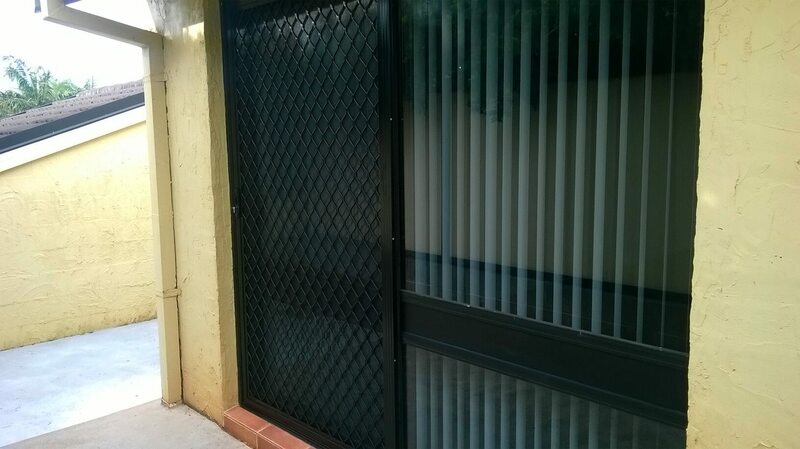 With many different powder-coat finishes, they can be customised to fit any window.